Your home is special and for many homeowners, it is their biggest investment. 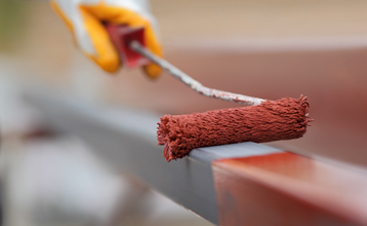 At Carolina Painting, we take special care of your property and possess the necessary skills required for surface preparation. 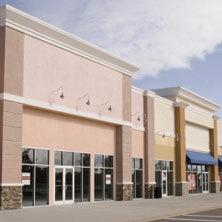 Our Lexington Commercial Painting Contractors are highly skilled and can work any shift in order to minimize disruptions to your business operations. 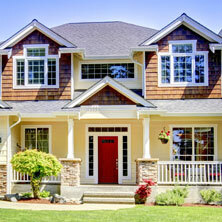 Pressure washing is a cost efficient and quick way to improve your home or office. 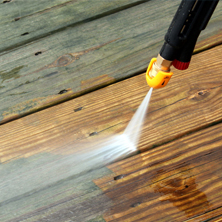 Keep it spotless and presentable with our Lexington Pressure Washing services. Welcome to Carolina Painting & Pressure Cleaning, Inc., your local Lexington painters! 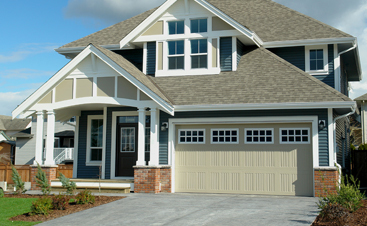 As one of South Carolina’s premier painting contractors, our credentials speak to our commitment to quality on all fronts. In 1987, Carolina Painting & Pressure Cleaning, Inc. opened its doors with one dedicated owner, some brushes, and a vision. Kevin Wooten, founder and owner, along with his dependable staff, are now celebrating over 31 years of Craftsmanship, Commitment and Creativity dedicated to Lexington’s residential and commercial painting! WHY CAROLINA PAINTING & PRESSURE CLEANING, INC.?